Lockers operate on a key swap system. 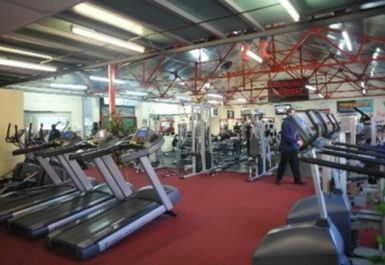 Whether you’re a complete beginner or a seasoned competitive athlete, Titanium Gym in Redbridge offers facilities for everyone. 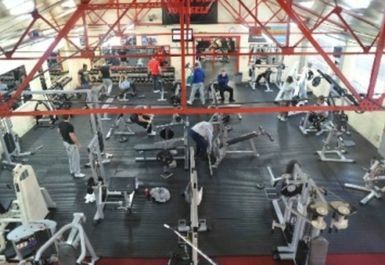 Offering a range of passes and no contract gym memberships, it’s a great value gym with friendly and professional staff who can give tips from nutritional advice to training plans. 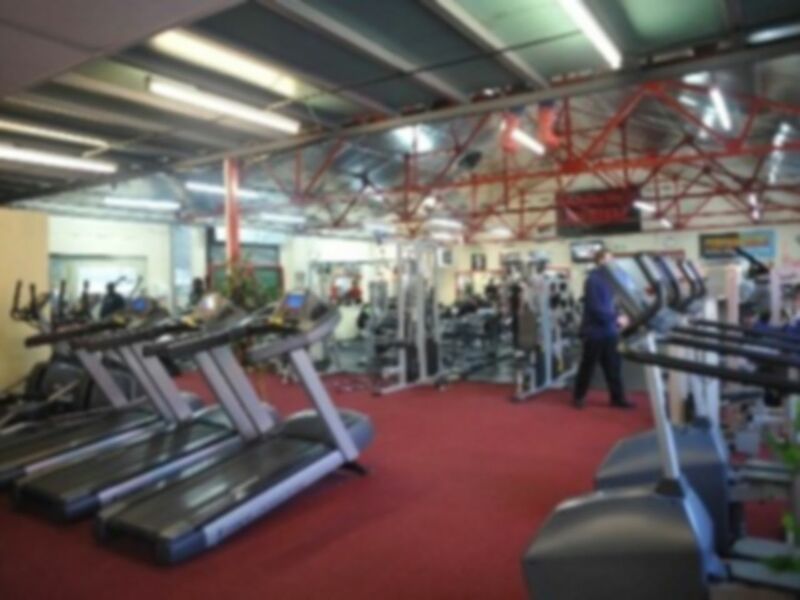 As Redbridge’s premier unisex fitness and bodybuilding gym, equipment spans from cardiovascular, free weights and resistance machines, to train every part of your body and help you get fit, tone up or lose weight. 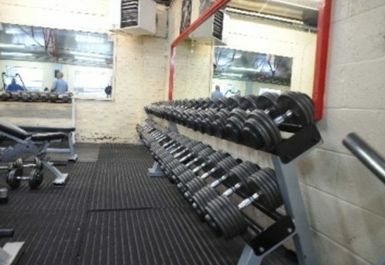 The equipment has been praised by bodybuilders who use the facility. 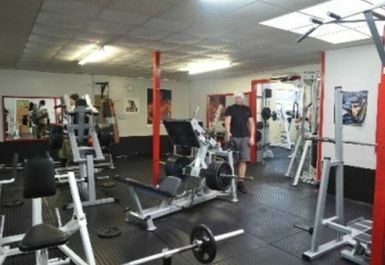 For each area of your body you are looking to work on, there are several pieces of equipment dedicated to that area, making sure you get your perfect look you’re striving for, in a relaxed atmosphere – whether it’s toning up your abs, building bigger biceps, or getting your perfect figure, Titanium Gym can help you reach your goals with its heavy duty training equipment. If it’s results you’re looking for, then Titanium Gym is right for you, guaranteeing support and motivation along the way. 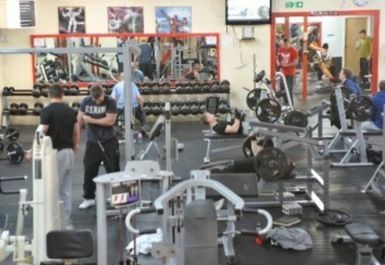 Customers have commented on the fact that it’s a proper bodybuilding gym where you can get protein shakes, polite friendly staff on hand, and a great range of equipment. Additional extras such as supplements, clothing and accessories are also available at Titanium Gym if you require, and a number of options for gym passes are available on PayasUgym. 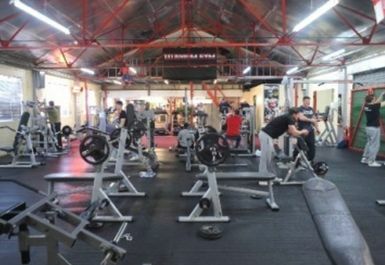 Easy to get to by road, Titanium Gym is situated close to Charlie Browns roundabout on the Raven Road Industrial Estate, South Woodford, and is just a 10 minute walk from South Woodford Station (Central Line), making it an easy journey by rail. The gym is also very close to several green spaces in South Woodford, including Roding Valley Park and Elmhurst Gardens. Good gym not overly crowded. But parking often is an issue. Good for beginners and body building enthusiasts too. Guys from the gym have quite a few bodybuilding competition trophies on display. Loved this gym. Parking spaces available. Lots of quality machines and variety available to keep going. Friendly atmosphere.